Leave a Comment on The best gluten-free snacks for a happy tummy! Feel like you’re always on the edge of binge eating and starving yourself? Be afraid of snacking no more with these healthy gluten-free savoury treats! When you suffer with IBS or have similar digestive problems the biggest bug bear is knowing when is a good time to eat. Eating a main meal too early means you end up not enjoying the meal at all, and eating too late means you absolutely gorge and don’t get satisfied until your digestive discomfort is through the roof, around half an hour afterwards. The great thing about dealing with digestive ailments is that snacking is good. That is, if it’s healthy, nutrient-rich snacks which offer a satisfying fill for at least an hour or two. Snacking is particularly good for eaters like us because shocking your body into huge main meals causes large muscle spasms in the abdomen. Think of your body like a train station with around 6 trains awaiting departure. What happens when they all head off at the same time? The train lines which cross over and conjoin are going to be hit by multiple trains and cause huge collisions. A better way to deal with this is to ensure the departure rate is gradual, unforced and methodical. Each train leaving at different times in close succession means every train line is used regularly – no rusting over of the lines, everything goes ahead seamlessly every time– and there are no angry passengers waiting ages for their train. To put this back into an IBS perspective – by waiting too long to eat your body goes into starvation mode (and as a result you get a tonne of ‘angry passengers’ who flip out once the train (food) comes into full force). On the other hand, eat too quickly and you get collisions further down the line (bloating/constipation shortly after eating). So it’s good to be good at snacking. I’d say I’ve always been a good snacker – I love to eat and I adore healthy food – but these 4 snacks I point out below are some of my absolute favourites, turning me from just a plain old ‘good’ snacker to a damn straight GREAT snacker. Try them out for yourselves and see how much your stomach loves you for it. The best thing since sliced bread. Literally. 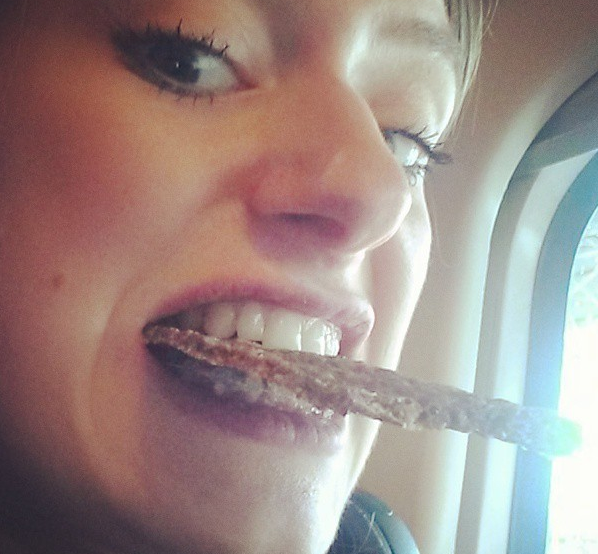 Free’d’s gluten-free crispbreads are the best friend you’ll ever have. Packed full of nutrients, starting with millet, flaxseeds, gluten-free oats and ending with teff (a fine gluten-free grain used to make flour). You might enjoy eating these with delicious soups and lovely stinky cheeses, but I prefer them most with my homemade avocado hummus (see the recipe here). A big dollop spread over these crispbreads is absolute elevenses perfection! If you’re not a massive fan of vegetables (not only are you crazy) but this Broccoli Bread from Pura Vida will knock your socks off and will see you actually crave the veg you once you thought you hated. Perfectly packed with buckwheat, broccoli, pumpkin, zucchini, ground flaxseed and a little olive oil you’ll feel like you’re getting a full meal out of just one slice. 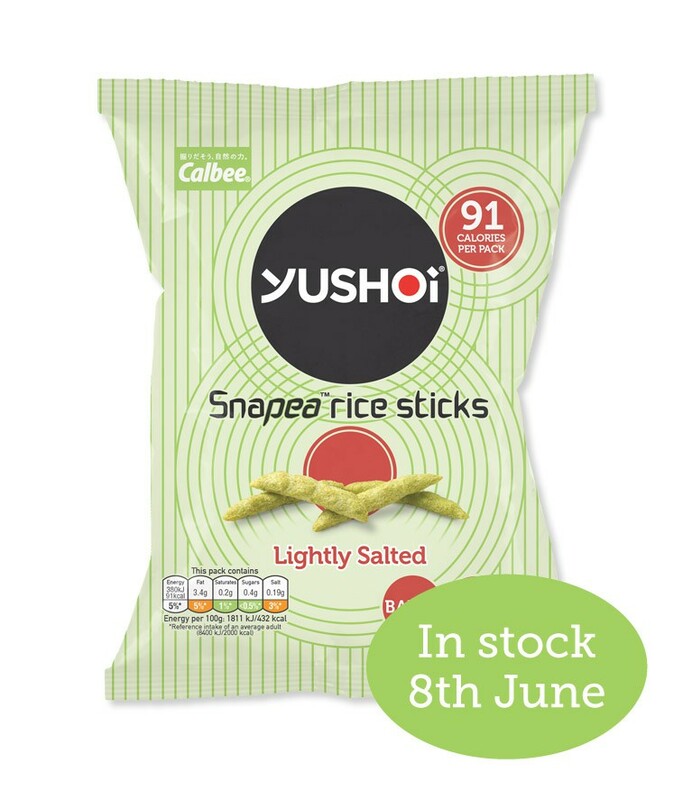 Such a great pick-me-up for the 4pm slump in the office, and you can even chomp these on the go for when you simply cannot find the time to snack! Get more info about Pura Vida’s amazing products and the health benefits of buckwheat in this post. With most snackers who love a bit of savoury, putting down the snack bag of crisps is one of the most difficult things to do. But if you knew there was a healthy alternative, what would you do? Eat them all! Which is exactly what I did when I first tried these rice sticks. Whilst regular crisps are made with 25% sunflower oil (ick! Hydrogenated! Gross!) these gorgeous little green pea snacks are made with only ~10% oil, and the rest is nutritious sprouted green peas, rice and a hint of salt. For the best mimicry of salt & vinegar crisps, try their soy & balsamic vinegar flavour for a taste of the scrumptious stuff without any of the guilt! I’ve raved about these before, but they are simply too good not to be talked about. 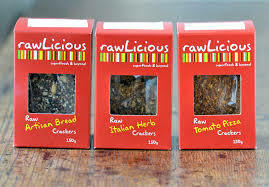 Whilst other crackers are full of flour and oils, these are made with only nuts, seeds and seasoning. With only 7 ingredients to them, they’re incredibly moreish and offer so much in just one cracker. These snacks are quite simply the greatest creation ever – so good they actually make eating boring raw nuts enjoyable!